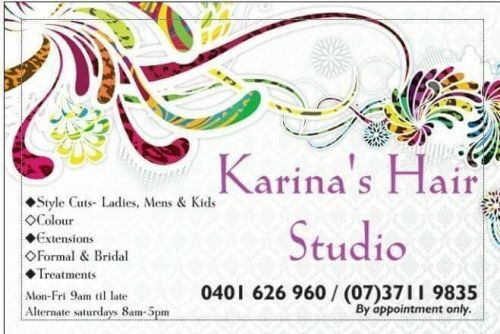 The Studio, Personalised Hair & Beauty. The Studio offers quality services, flexible hours and individually tailored one on one sessions for busy professionals and mums alike. At the The Studio you'll experience all the luxuries of a high-end salon without the stress, noise and extreme costs. Boasting over 28 years worldwide experience in Classic and Creative Colouring, Cutting and Styling. Also available Basic Beauty Services , Spray Tanning and Eyelash Extensions. Only the best professional and retail products are on offer. 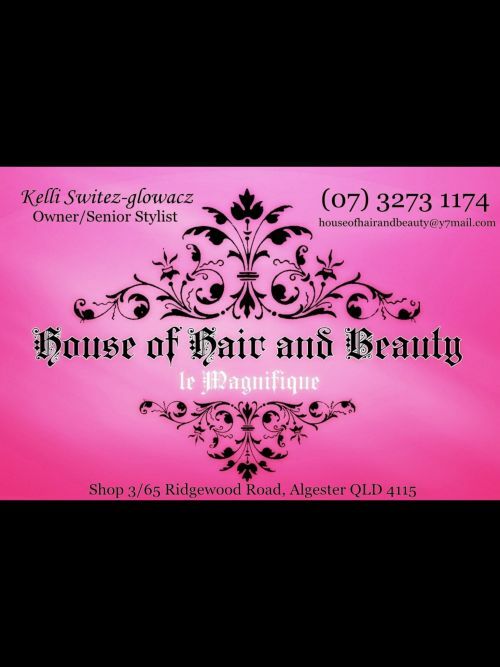 JessicaÃ¢â?¬â?¢s Mobile Extensions Jessica Challis 0404 784 942 Jessica_challis@live.com A.B.N 53 643 593 744 Hi there my name is Jess and I am fully qualified to apply and service extensions. Your Ultimate Fashion Investment as seen in Vogue, Marie Claire and Madison Magazine. 100% Ethically sourced natural Hair Extensions for volume, colour and length. BRAND NEW METHOD USED. This exciting new method is known as the TUBE method. This is softer on the hair, you get less extensions falling out, it is more descrete than ever, and it is suitable for all hair types. The hair I use is 100% Remi Human hair, and is top quality. I guarantee all my work and will happily fix or correct anything you may not be happy with. I am mobile or I have a studio at home where you can come sit in the air con and watch a movie. FULL HEAD---: $300 HALF HEAD---: $200 SERVICE---: $150 All my extension come with a brush, and a voucher to have a free hair cut at hair Workz hair Dressing Salon. So call me or e-mail me for a booking and I will give you the long luscious hair you have always dreamed of. FIRST 10 CUSTOMERS WILL RECEIVE A HAIR CARE PACK VALUED AT OVER $50 FREE!!! !